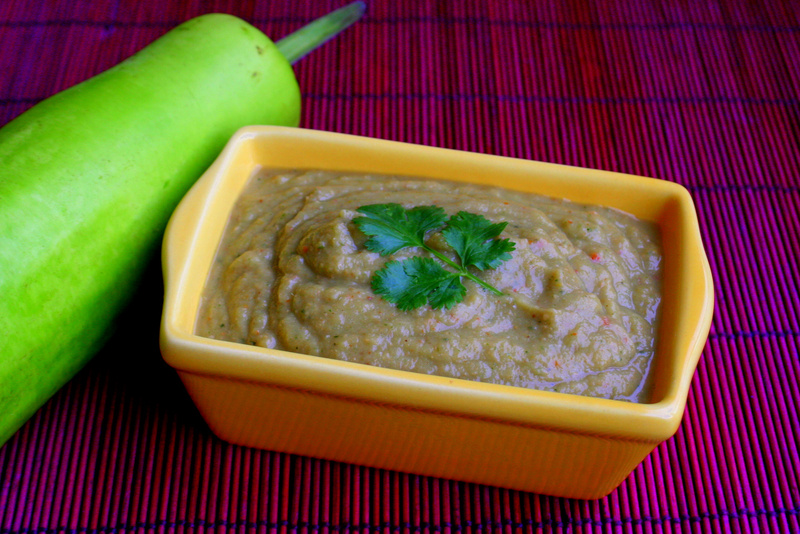 delicious yummy and tempting and healthy chutney.. Very innovative use of Bottle gourd. Must try.